Feb. 7, 2019, 11 a.m.
By Christine Schmidt @newsbyschmidt Feb. 7, 2019, 11 a.m. In another snippet of podcast news this week — wait, you didn’t see the three pieces about the Spotify/Gimlet/Anchor news? 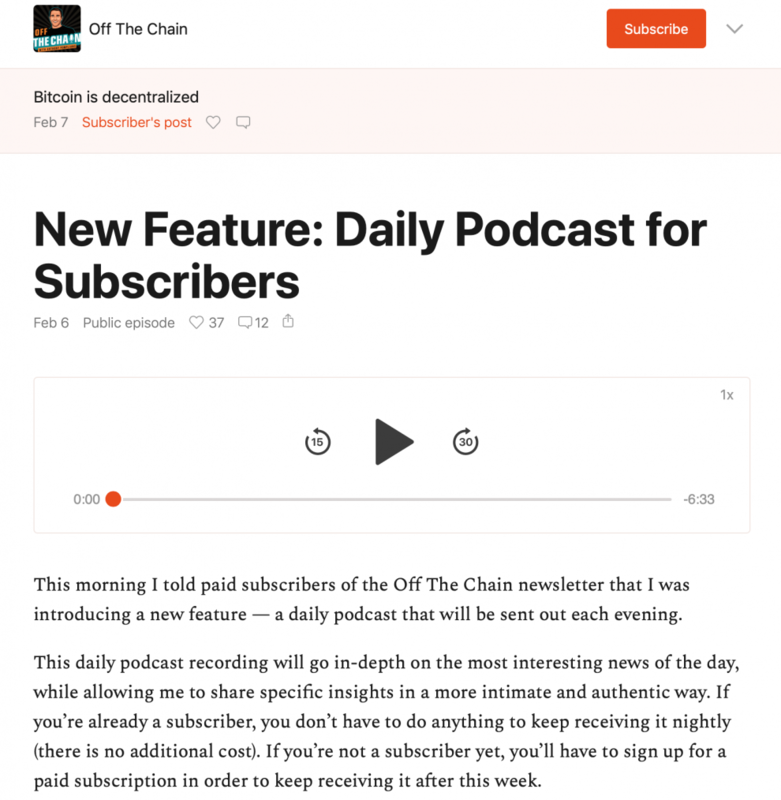 — Substack, the all-in-one independent (paid) newsletter provider, is now offering support for subscriber-only audio, too. 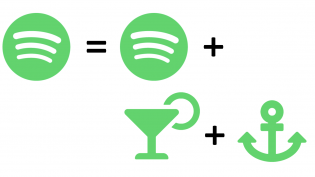 The added feature won’t make the same kind of splash as Spotify’s $230 million buy, of course. But Substack has garnered more than 35,000 paid subscribers across the newsletters it hosts, up from 11,000 when we last wrote about them in July 2018. That’s a big chunk, especially considering most of the newsletters also have a free tier, and now it can expand to podcasters as well. “We wanted to build through the core strength of Substack. You’re not paying for stuff or a product; you’re paying for a relationship with a writer, maybe now a podcaster, you really trust,” Hamish McKenzie, the company’s cofounder, said. There are a lot of routes this feature could take: Is it for writers to dip their toes into podcasting? 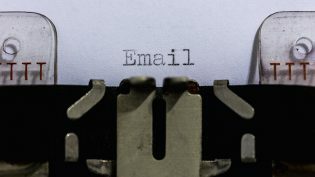 For podcasters to incorporate a newsletter? For podcasters to make money just from podcasts but via email? McKenzie and fellow co-founder Christopher Best say it’s for both, any, all. And that could be helpful to the writers and podcasters laid off in recent months. (The 200-plus jobs sliced from BuzzFeed followed the cut of its podcast unit in September, which also raised fears of a bursting podcast bubble. That fear doesn’t seem well supported anymore.) The company, which went through Y Combinator, takes a 10 percent cut of the paid tier and has also raised $2 million since its founding in 2017. Podcasts and email newsletters both sit at a sweet spot in the industry right now, relishing their emancipation from social platforms’ algorithms (while sometimes also shaking their fists at the not-super-thorough metrics). Sometimes a creator just wants a direct line to their audience — even if that’s just an email that doesn’t get filtered into Gmail’s Promotions tab. 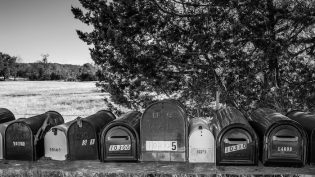 News organizations have zeroed in on improving their newsletter game to move readers through the subscription funnel and avoid social media algorithm whims, but subscription simplicity has been part of Substack’s core sell. “Hundreds” of people send email newsletters on Substack’s free tier, McKenzie told us in July, and several dozens of those are charging their readers. Around 40 are “making meaningful money,” he said. Substack will still use its regular email service to deliver notifications to users when a podcast is published, and the web player is a super-simple hit play button, go do things with your life while listening in the background process that many podcast fans have acclimated to. (It works on mobile and desktop and the web page pleasantly doesn’t have to be active for it to work.) “I pay, I get an email. Our audio product is the same thing,” Best said. “You don’t have to do a bunch of dancing around to get it hooked up to your podcast app. You just get an email and play the podcast.” McKenzie and Best said that the steps to share audio mirror the newsletter systems they’ve already built. 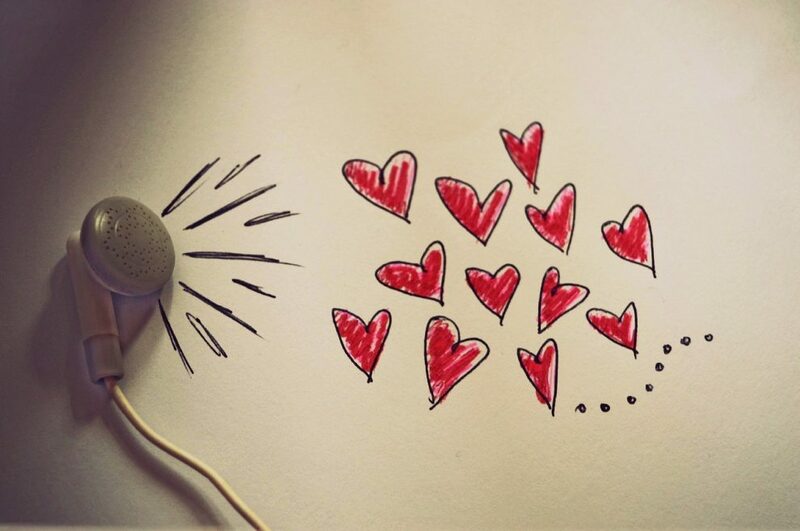 Image of audio love from Henra used under a Creative Commons license. POSTED Feb. 7, 2019, 11 a.m.
Schmidt, Christine. "In a hot week for audio, paid newsletterer Substack introduces a way for podcasters to earn money." Nieman Journalism Lab. Nieman Foundation for Journalism at Harvard, 7 Feb. 2019. Web. 24 Apr. 2019. Schmidt, Christine. "In a hot week for audio, paid newsletterer Substack introduces a way for podcasters to earn money." Nieman Journalism Lab. Last modified February 7, 2019. 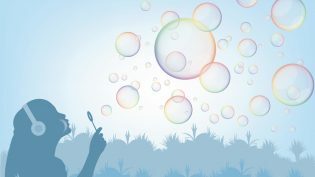 Accessed April 24, 2019. https://www.niemanlab.org/2019/02/in-a-hot-week-for-audio-paid-newsletterer-substack-introduces-a-way-for-podcasters-to-earn-money/.